If asked what our business is, many people would respond by saying that we board horses, teach horseback riding, and the like. 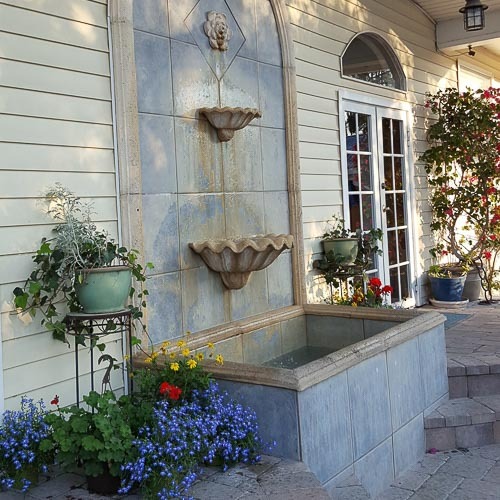 We are in the business of providing people with a stress free, wholesome, safe, positive environment to which they can come to relax and enjoy their leisure time -- re-charging for their daily lives. But more than that, we are in the business of bringing out the best in people, of growing people -- people who are stronger, more self-reliant, more self-confident, and more competent. It is our philosophy that all people, regardless of age, continue to grow and develop. We believe kids especially need that chance. 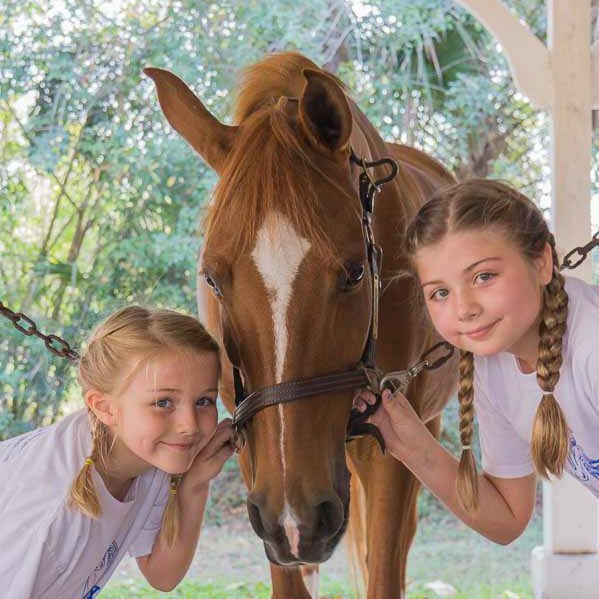 Conveniently located in the Western communities of Palm Beach County, Casperey Stables is the great place for serious horsing around. 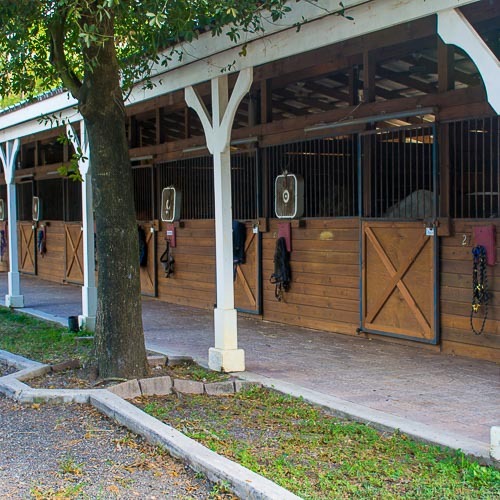 Situated on 10 acres with a beautiful, natural, park-like feel, Casperey Stables has all the amenities needed for you and your horse whether you are a casual rider or a top notch competitor. Our clients enjoy lighted, irrigated riding arenas, spacious private tack rooms and an air-conditioned club house. The horses enjoy airy, open stalls with an overhead fly spray system and ceiling fans in each stall. There is plenty of room for riding, relaxing and enjoying your horses. 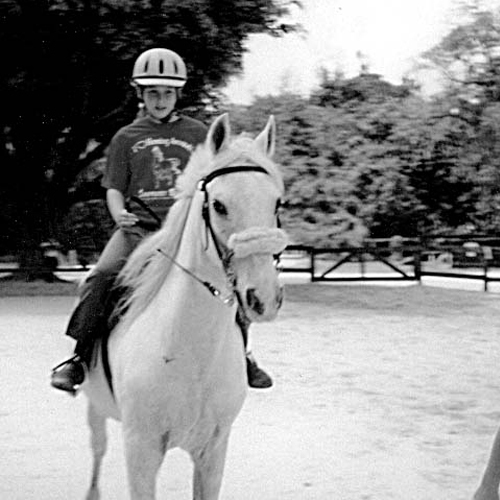 Casperey Stables began in Broward County in 1982 on five acres in the middle of a square mile of farmer’s fields. As those fields gave way to apartment complexes and high schools as well having Home Depot as a next door neighbor, the decision was made to head north to the open country feel of Loxahatchee Groves. We had the pleasure of planning and building this version of Casperey Stables from the ground up in 2002 and we think you will like the finished farm! 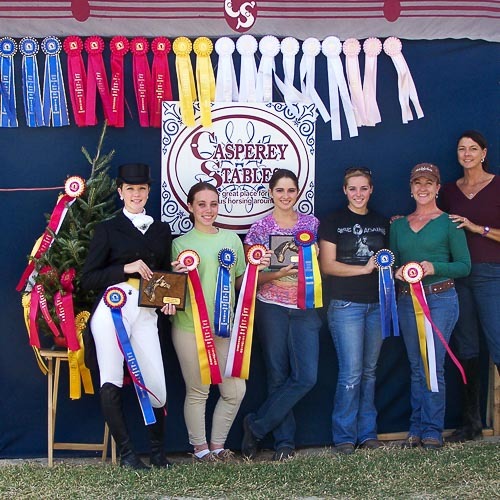 Our riding programs have been carefully designed by Casperey Stables’ owner, Lori Cooper. 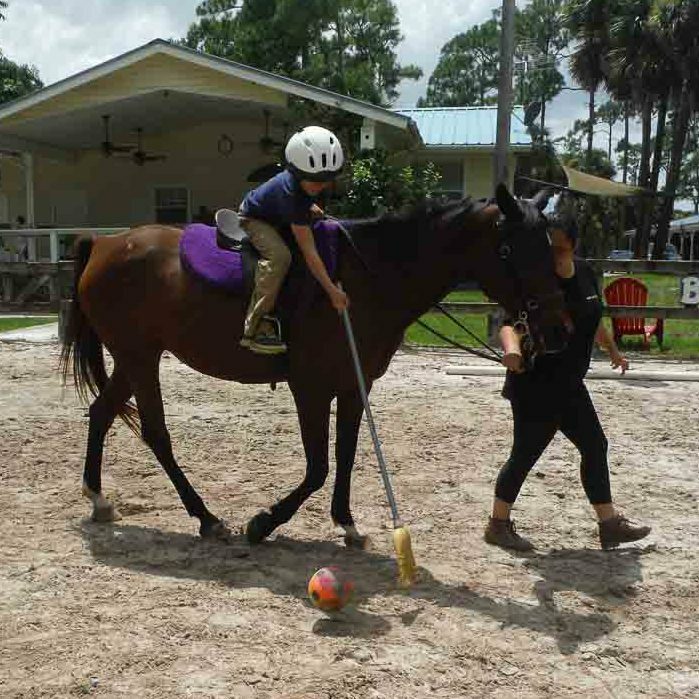 Lori is a life-long equestrian with a passion for learning and improving her own skills by attending clinics and seminars as well as taking lessons from nationally renowned trainers and coaches. 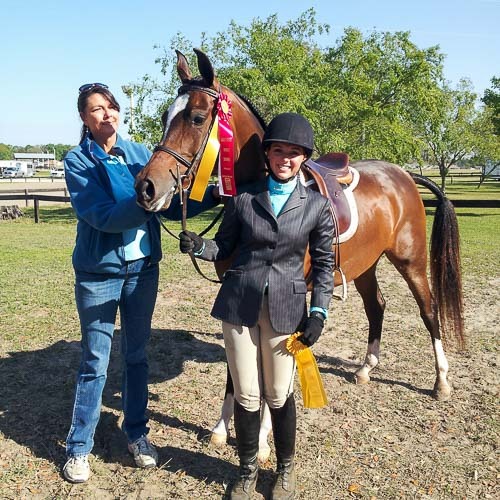 She has trained many horses and riders to National titles and Regional Championships. 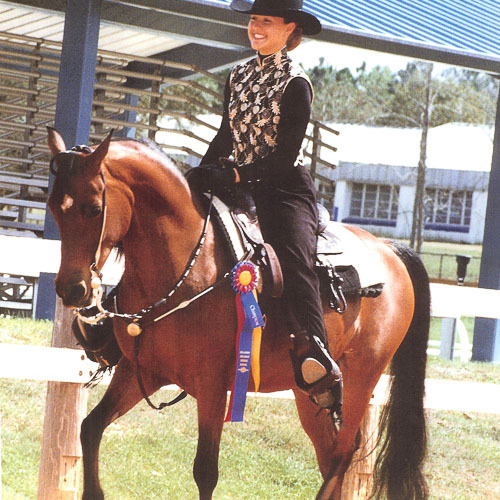 Lori is certified through the American Riding Instructor Association in Huntseat, Saddleseat, and Recreational Riding. Each of our instructors has been carefully chosen to represent the mission of Casperey Stables while developing amazing riders. They have the know-how and ability to teach and explain the methods and philosophies of correct, kind horsemanship. 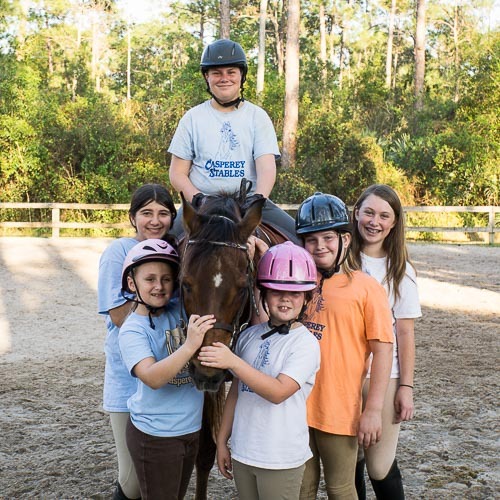 Our instructors show the ‘why’ behind the ‘how to’ of riding, encouraging students to become better riders at each horseback riding lesson so their horses can become better horses. From the tiniest tot learning the up/down of posting to the competitive show jumper mastering distances, our fun and friendly instructors have the drive, knowledge, and expertise required. 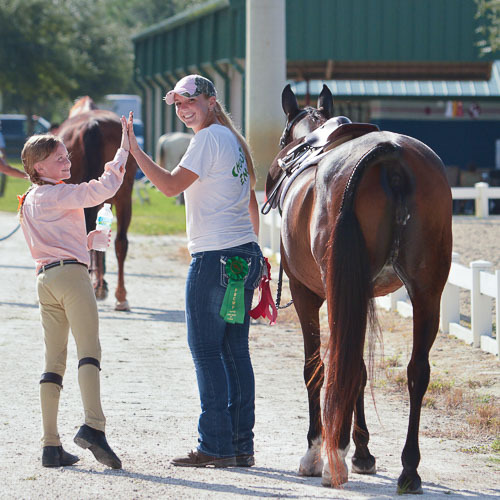 We truly love teaching and take great joy in watching our riders learn, grow, and become accomplished in this beautiful sport.